Aww! Maria has given 27 members the warm and fuzzies. Impressive! 33 members find Maria’s services strikingly unique. How refreshing. Write on! 16 members salute Maria on having clear, eloquent service descriptions. 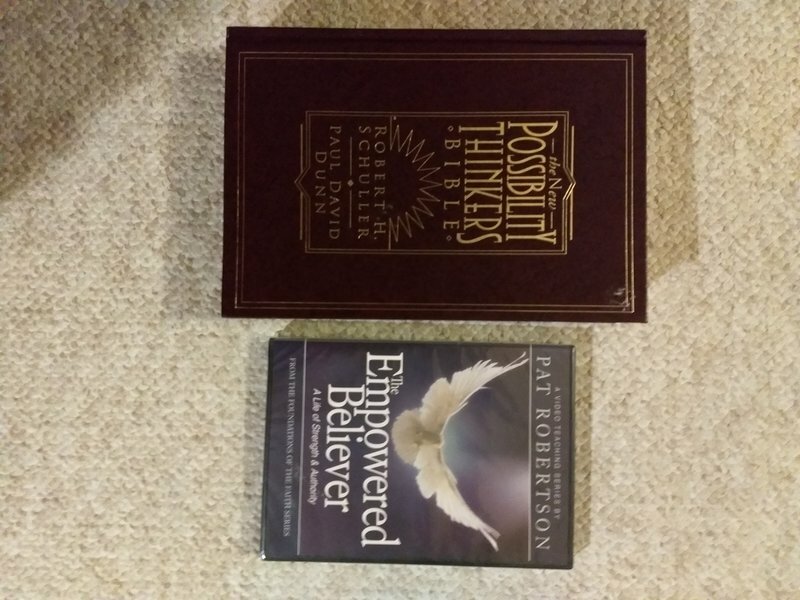 Like new Possibility Thinker's Bible by Robert Schuller and Paul David Dunn. Factory sealed DVD The Empowered Believer by Pat Robertson. Great, thanks a lot Maria! Patient and communicative, happy to trade and hope to trade again! Enjoy your tea! I enjoy writing for Maria. Always a pleasure! Glad to help Maria out with a spot of editing! Lovely to trade with, as always! Maria is wonderful to work with! Highly recommend!!! I’m new, but this is the definition of a smooth experience! She’s a Pro! Simbi has proven to be an incredible valuable way of meeting new people, learning new skills, getting projects done and receiving a wealth of information from fellow tribe members. Gag gift. 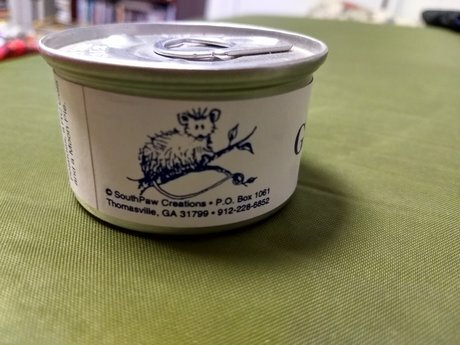 Sun-dried Georgia possum. Not for consumption. Free shipping to 48 contiguous states. 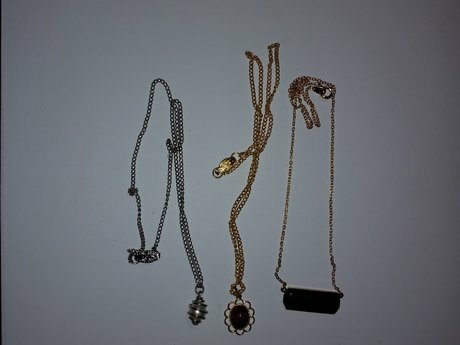 2 gold colored and one silver colored delicate necklace. Free shipping to contiguous 48 states. Free shipping to Canada for minimum order of 300 simbi up to 1 lb. 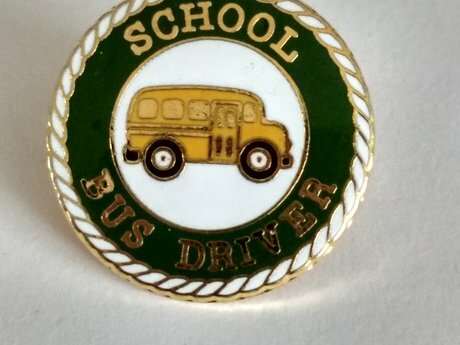 Busdrivers: you'll love these pins! 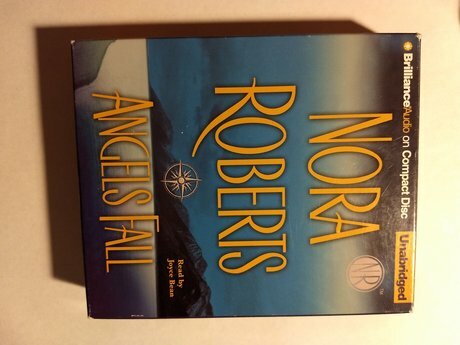 Angels Fall. Brilliance audio on compact disc unabridged. Used. Free shipping to contiguous 48 states for orders over 60 simbi Free shipping to Canada for minimum order of 300 simbi up to 1 lb. Country on your mind? 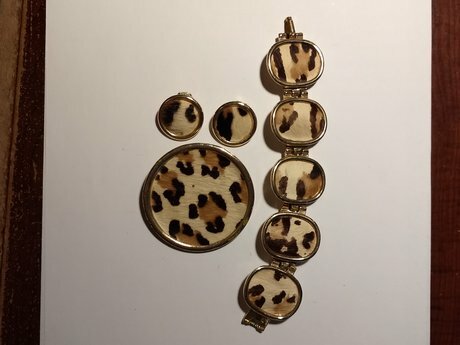 This set is for you! Free shipping to contiguous 48 states. Free shipping to Canada for minimum order of 300 simbi up to 1 lb.